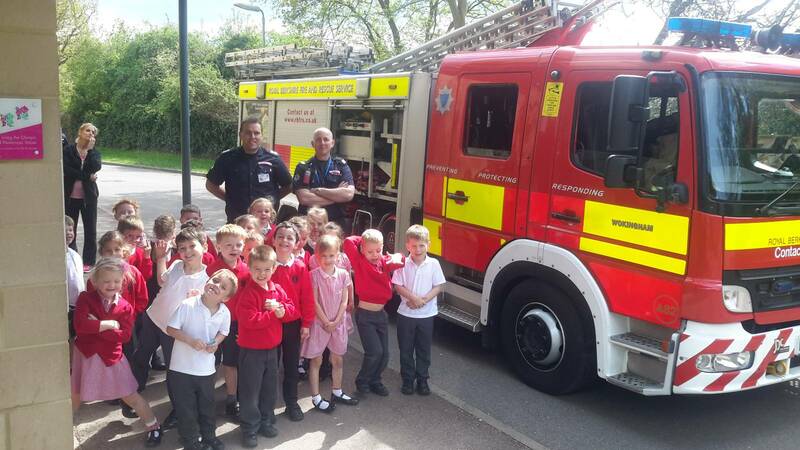 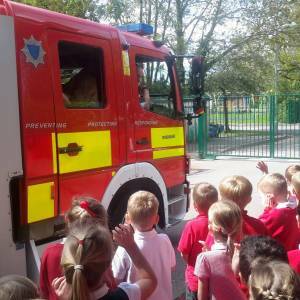 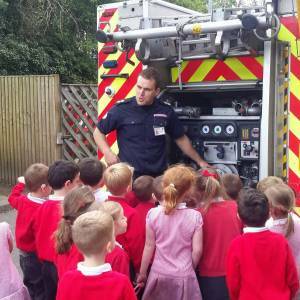 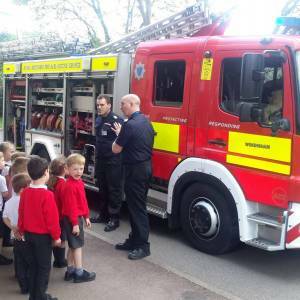 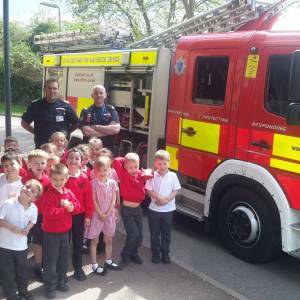 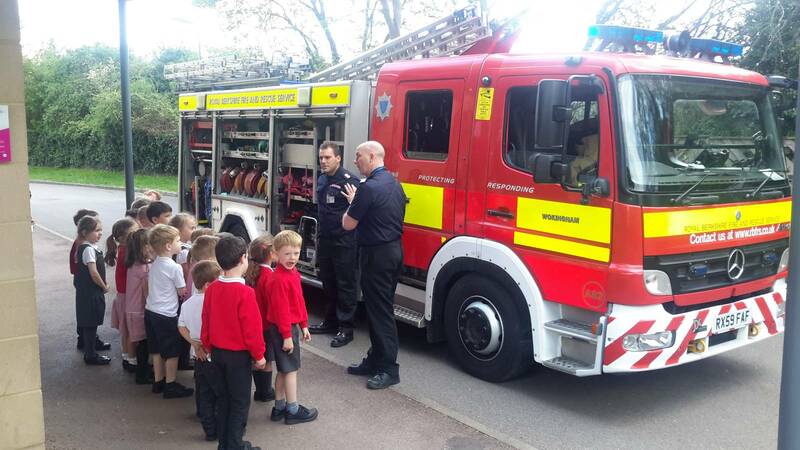 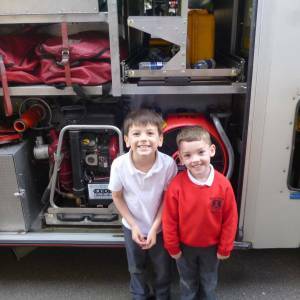 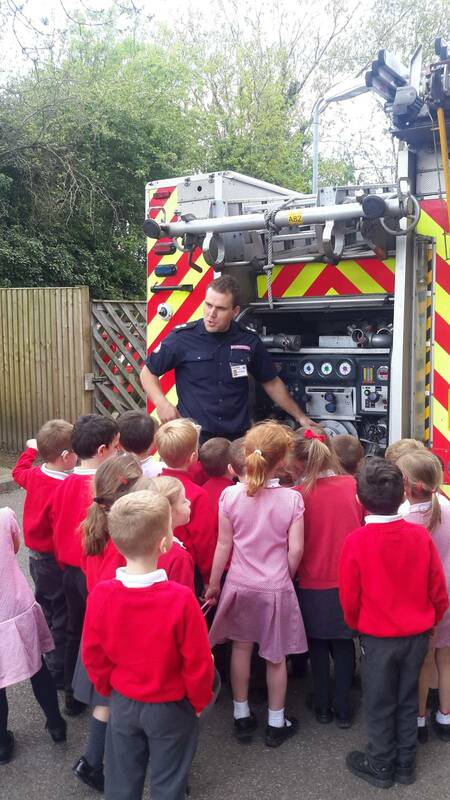 This afternoon, the Puffins and Sparrows thoroughly enjoyed a visit from the Royal Berkshire Fire and Rescue Service. 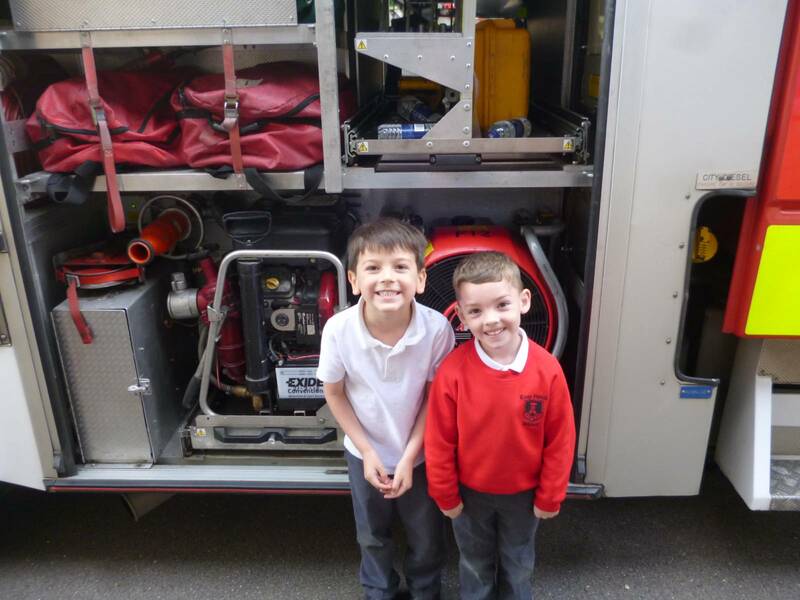 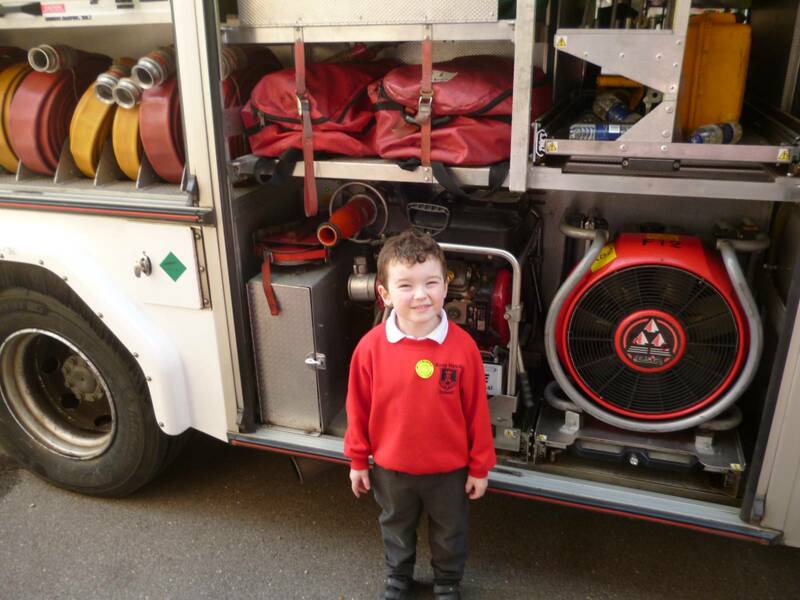 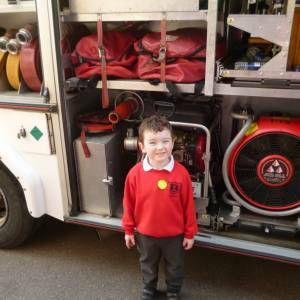 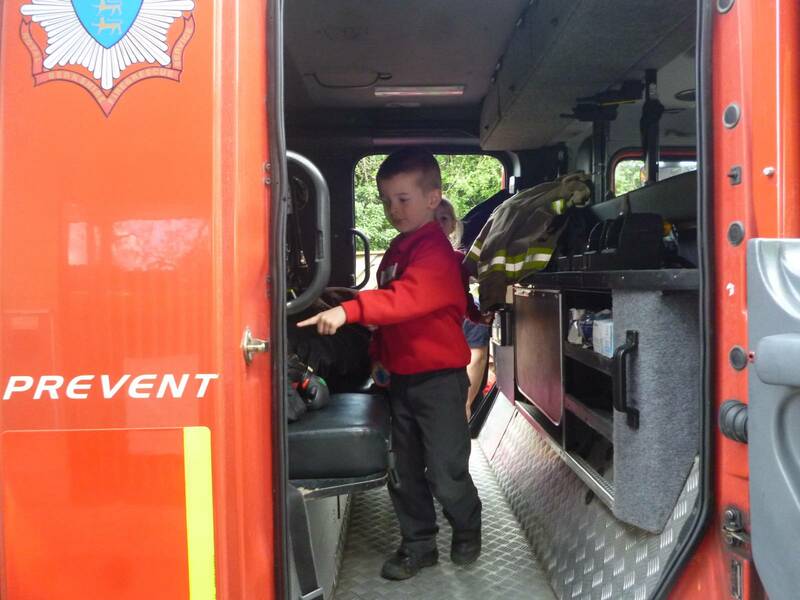 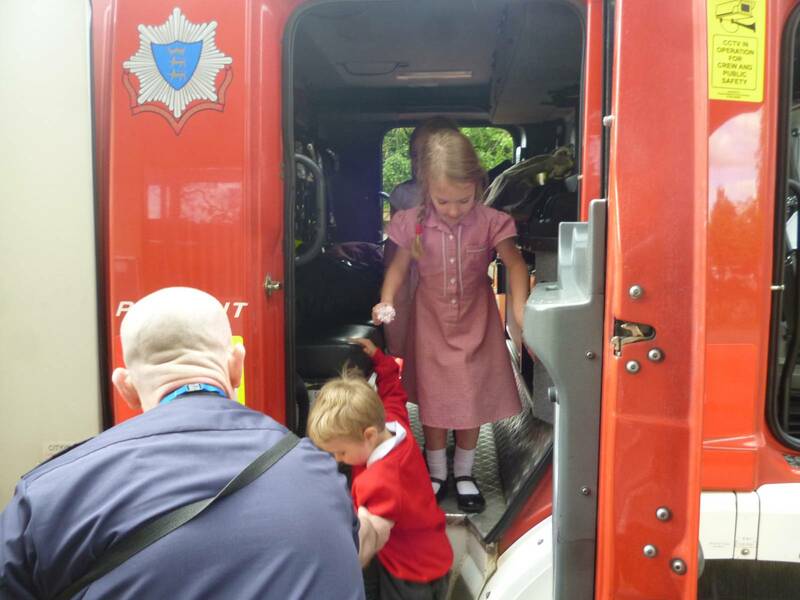 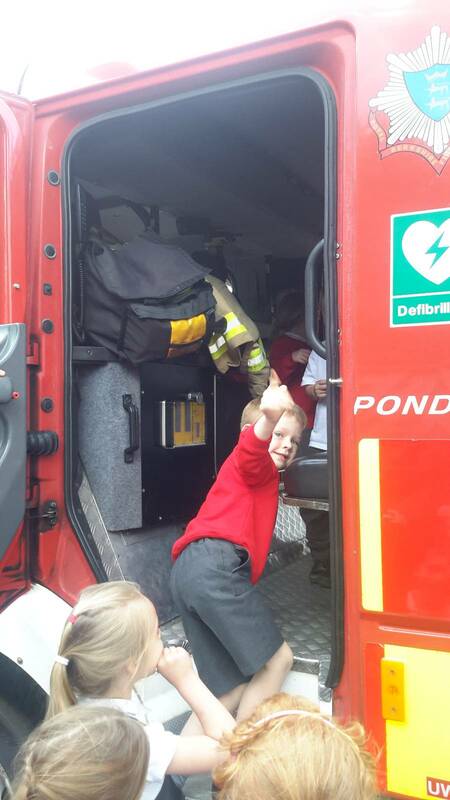 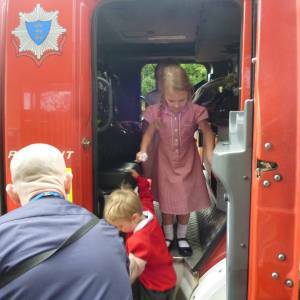 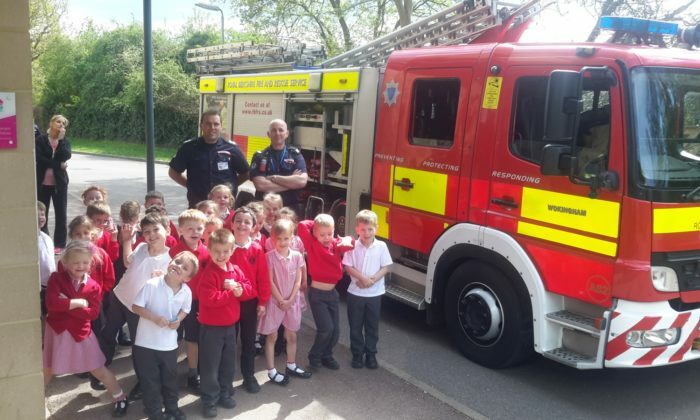 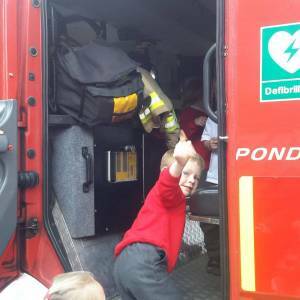 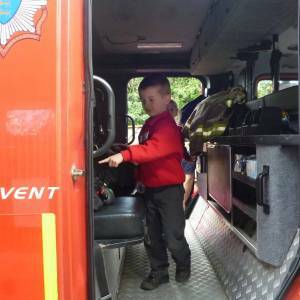 The firefighters told us all about their role, showed us their uniform and, of course, the different parts of the fire engine. 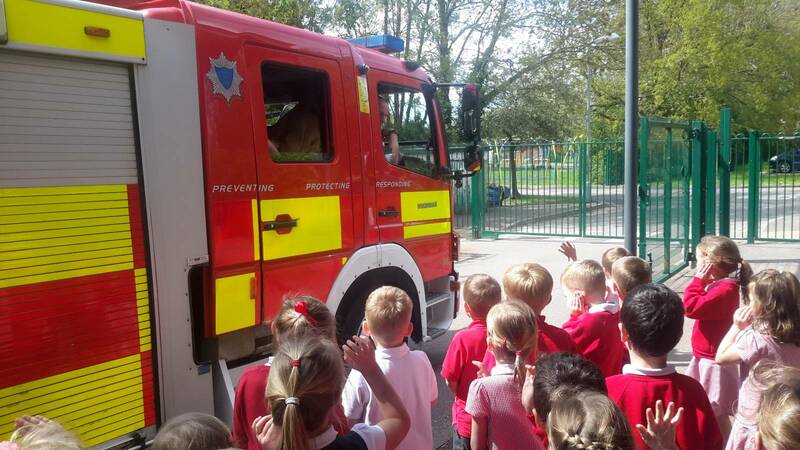 It’s safe to say that it was a very exciting afternoon, and we were very impressed with the children’s excellent listening and the questions that they asked.